Just the free standing towel bar for a more contemporary & modern personal bathroom - start with this towel holder. 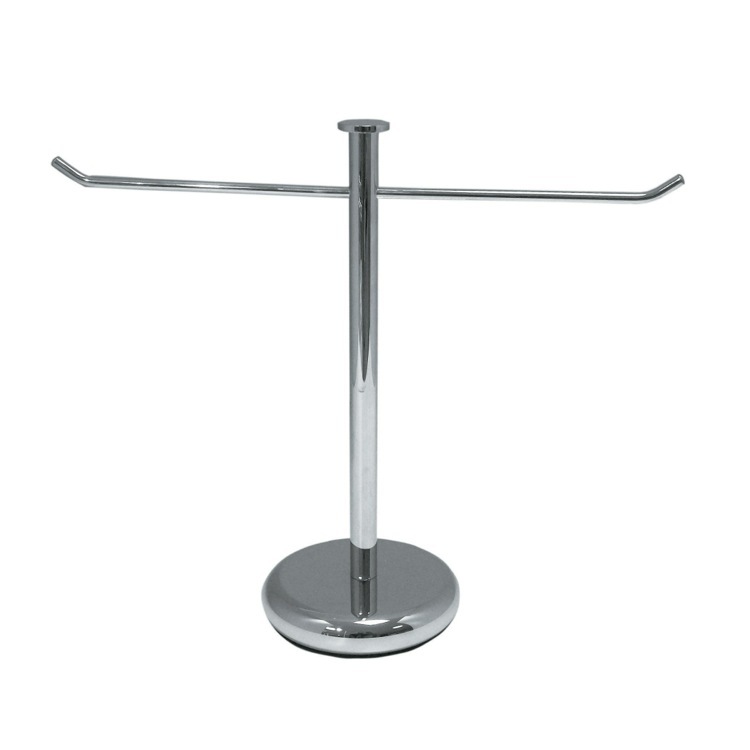 This round towel stand is available in chrome, satin nickel, gold, or chrome/gold and made in very high quality brass. Made in Italy by Stilhaus.